They're here, and they're adorable. Though avocados have provoked social media freakouts for several years now, 2016 is turning out to be the year of avocado revelations. Back in January, Brits went bonkers when UK retail stalwart Marks & Spencer began selling “mini” – or as some affectionately refer to them, “baby” – avocados. Suddenly understanding the old T-shirt adage that “size matters,” M&S decided to parlay that success with the opposite type of avocado: “party-size” Carla avocados, which can be up to five-times larger than your average guac ingredient. So the Brits had all these avocado options and all the while, Americans have had avocado envy – stuck eating normal-sized avocados like schmucks. However, that’s starting to change. According to Tasting Table,there’s been a “recent stateside sighting at the Santa Monica’s farmers’ market” that has “reignited the frenzy” for – alright, I’m gonna say it – babycados. 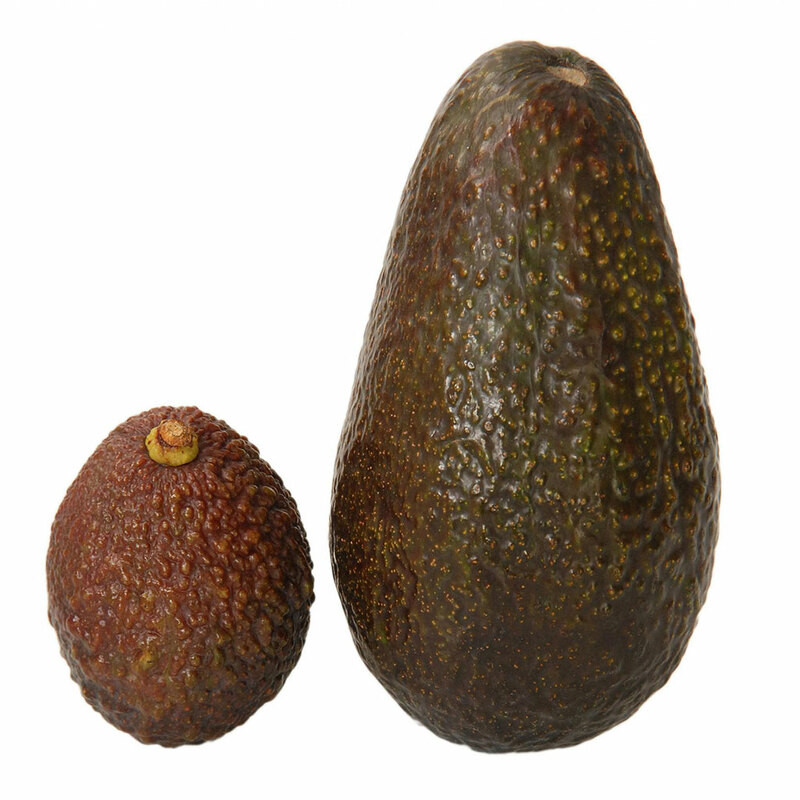 These small avocados tend to be about half the size of normal avocados, weighing in it at only around 2 ounces, making them as small as an egg and as cute as a button. I mean, just look at them next to those cucamelons. So what was the holdup in getting mini avocados to America? Well, when the tiny toast toppers first hit the UK, the Telegraph reported that the supposedly special baby avocados were actually nothing more than normal Hass avocados grown in Spain that we’re previously rejected for being too small. Since Hass avocados were created in California, it stands to reason that avocado growers in the state should have no problem getting tiny versions of their most popular crop. It probably just took everyone a second to realize that, wait, we can label these things “babycados” and actually sell them instead of throwing them out? Well, why didn’t we think of that? !